The year 2019 is also the Year of the Pig, the 12th of the Chinese zodiac signs. Representing luck, good fortune, wealth and prosperity, the pig will indeed be spreading great success and immense joy this year. 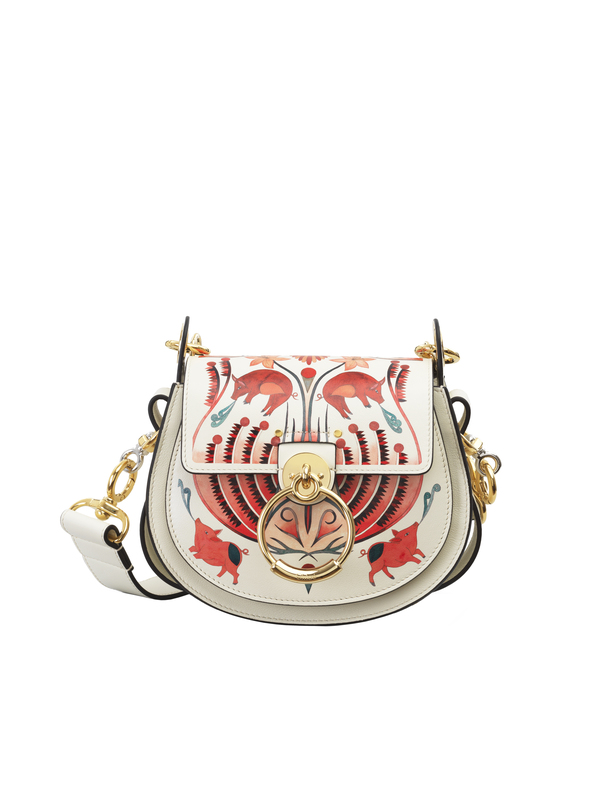 It’s no wonder then that leading luxury labels are going the whole hog to honour this zodiac theme. Here are some exclusive capsule collections to help you usher in the auspicious Year of the Pig. Mulberry is launching two designs especially for this Chinese New Year: The small Amberley Satchel and Mini Seaton. Both are available in croc printed leather in red and black. That’s not all. Some of its bestselling bags are also reimagined in festive shades of red. Besides bags, the house also teamed up with artist Li Rui to create a new scarf design that resembles the landscapes of ancient Chinese art. Artist Rithika Merchant has created an exclusive motif that pays homage to the enchanting print from Natacha Ramsay-Levi’s SS19 debut collection for Chloé — this time, with a charming addition of pig motif among the design of vines and flowers. The print is seen on Chloé’s timeless petite Tess and Roy bucket bags, the sporty Sonnie sneaker, white T-shirts as well as grey sweatshirts. 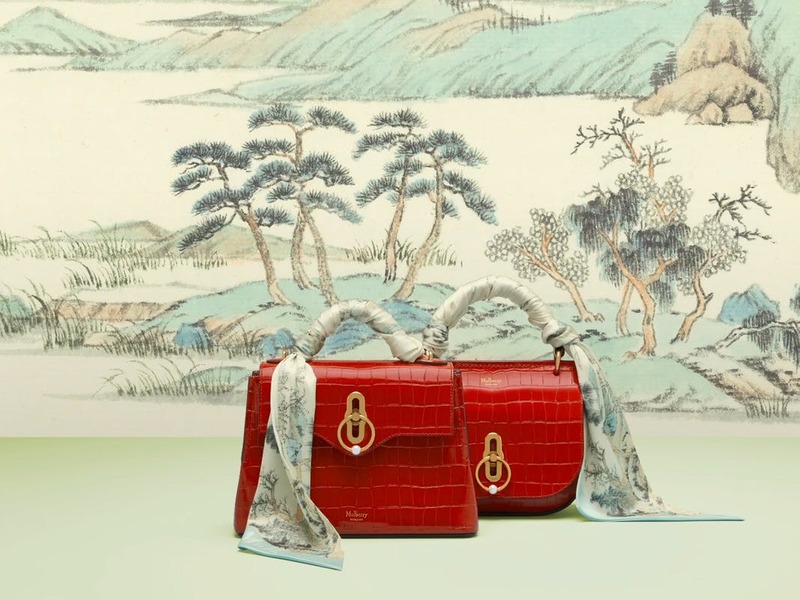 This Chinese New Year, the storied French label has partnered with one of China’s biggest fashion influencers Tao Liang, more commonly known as Mr. Bags. The exclusive Longchamp collaboration sees a cheeky, festive spin on the iconic Le Pliage Cuir in black and pastel pink. On the bags are also a series of bold white lines revealing a curly tail on the front and a pair of pointed ears and two dots for eyes on the back. Two other designs include a pouch with a zipped-front pocket shaped like a pig’s snout, as well as a tote in transparent PVC with a pink, snout-shaped coin purse. 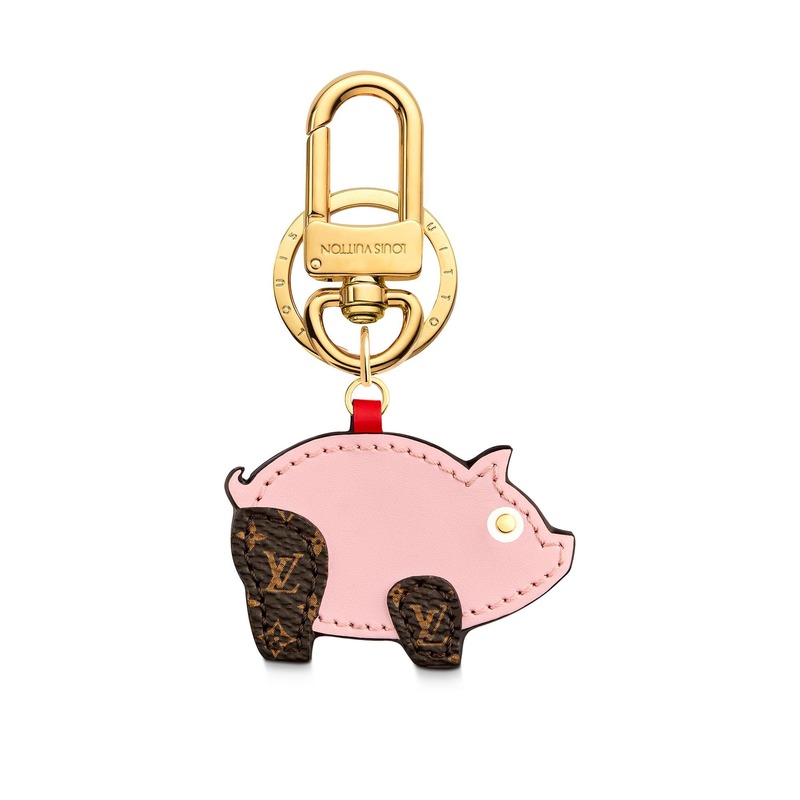 For this special capsule collection, Louis Vuitton puts this Chinese zodiac sign front and centre, with motifs of the pig on silk scarves and bandeaus, as well as pendants adorning bracelets, necklaces, bag charms and key holders. Also in the collection are the boldly-designed New Wave Love Lock Chain bags, as well as the Epi Love Lock Zippy Wallet. 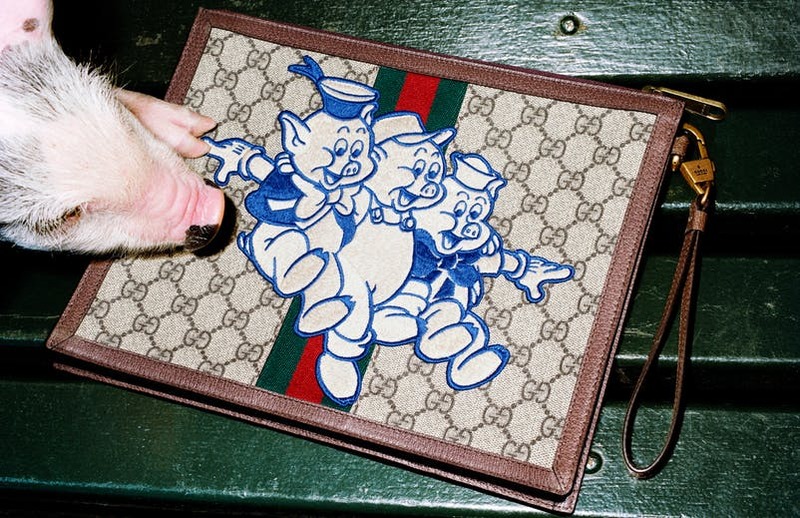 Disney’s classic cartoon characters of the Three Little Pigs take the spotlight in Gucci‘s Chinese New Year collection. Printed on patches, this is seen on Supreme backpacks, Gucci Ace sneakers, tote bags and wallets. The motif of the pig is also rendered in pastel pink on scarves, beanies and T-shirts, as well as on quirky brooches. Red on red best describes Coach‘s Chinese New Year collection. Symbolising happiness and prosperity, the auspicious shade can be seen on its collection of leather bags, tees, sweatshirts, and scarves. 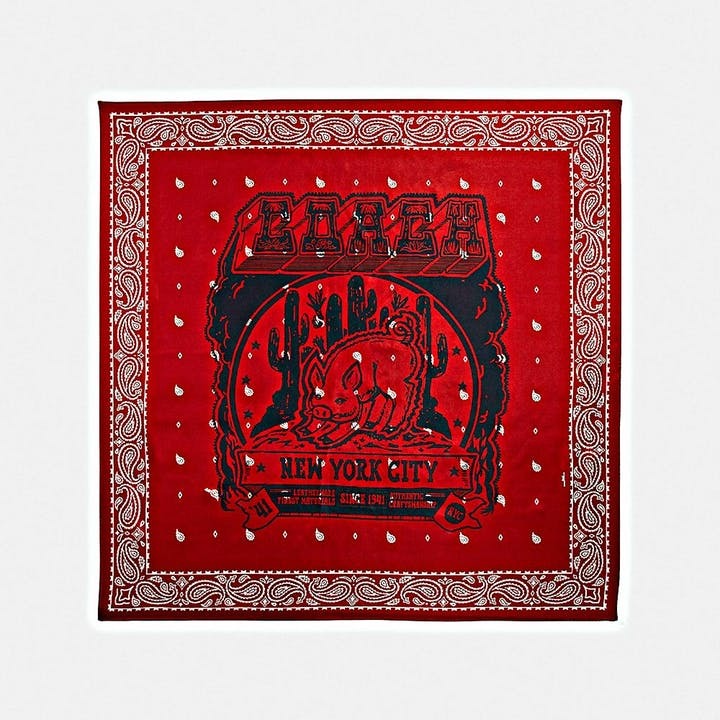 The motif of the pig also appears on silk square scarves, canvas totes, t-shirts and sweatshirts. 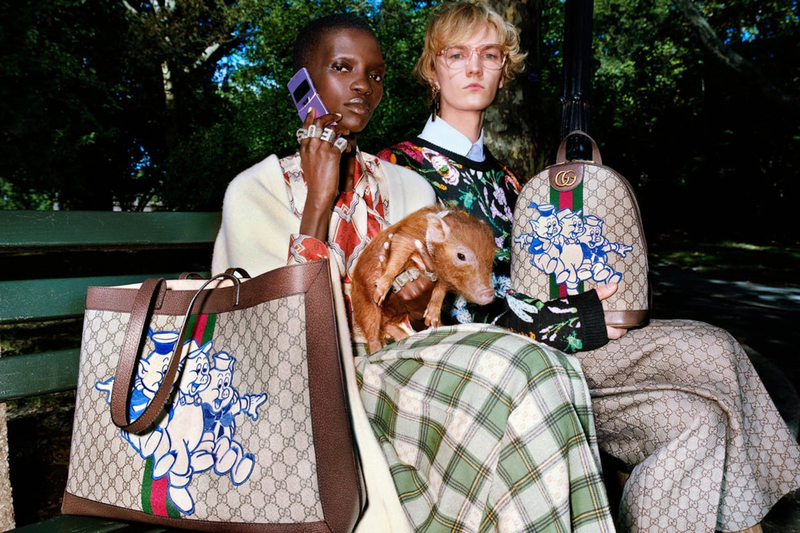 Italian sportswear brand Moncler‘s capsule collection is dedicated to this Chinese zodiac. The brand’s signature jackets are given a festive makeover in shades of fire red and ink black. For women, the Cervette jacket features red velvet on the outside and fuchsia nylon laqué on the inside, and finished with a jewelled coq embellishment for a luxurious touch. 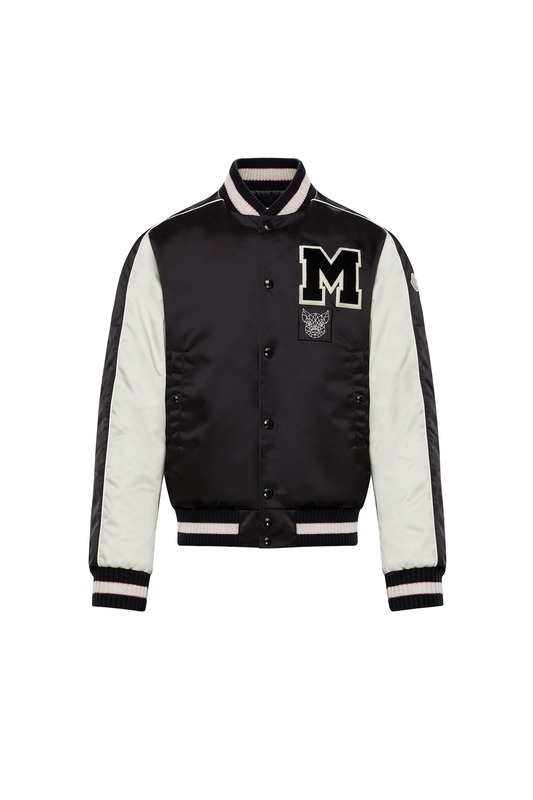 Likewise, the Maglione knit bomber also comes with a jewelled emblem. For men, the Chinese New Year staples come in black with a reversible soft black satin varsity jacket with opulent embroideries, as well as a classic T-shirt featuring a logo of a pig.